We’ve been discussing the end of Zune for so long now that if Microsoft simply killed the service it would actually be a relief. Well, not quite. 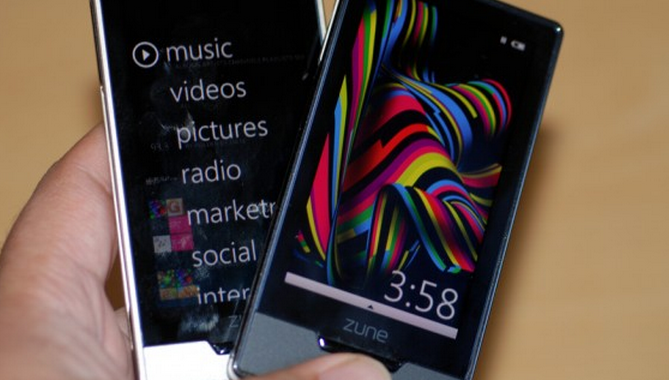 Still, we have heard that Zune will be folded into Xbox, or Windows Live, depending on who you talk to. We could hem and hack at this all day, but we are going to save you several hundred words. This is what appears is happening: Microsoft is moving Windows Live to be a user’s Windows profile, with gaming and music and apps and other content attached to their Xbox tag. It appears to be a two account future. That works well enough, but we are still worried about the Windows Live integration with Windows 8. For more on Zune, and its future in Xbox, head here. We have a request for comment in with Microsoft and will update this post when we hear back. Read next: Why the iPhone's screen is 3.5" and will most likely never be bigger than 4"